Returning due to popular demand! 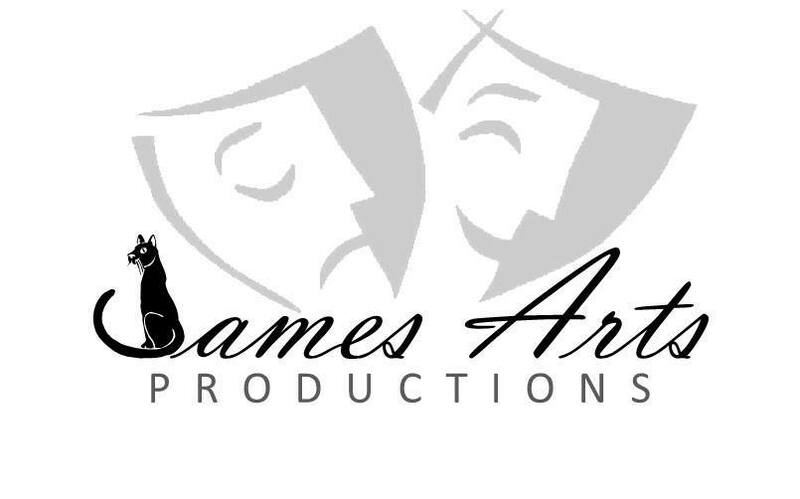 JamesArts Productions' ⭐⭐⭐⭐⭐ show 'F*ckingLifeMate'. How does the area in which we grow up affect us? If what you see is what you know, does that mark your card from the start. "F*ckingLifeMate" follows Kirsty, a girl growing up in Thamesmead in South East London. Crime rate is high, teenage pregnancy is common and being gay is still not OK.
Kirsty and her friends maneuver their way through this way of life, whilst dealing with their troublesome families and home-lives. Teenage pregnancy is something that will never cease. Kirsty learns this. What does it mean to be gay in an area like this? She also learns.This dark comedy is outrageous, gritty and thought-provoking, as it makes us ask questions about growing up on the estate, trapped in the welfare system. From the company who brought a chilling tale of domestic violence in "Between a Man and a Woman" - this new story brings to forefront more social taboos and issues. Very strong language, very strong adult themes and dialogue of a sexual nature. Concession prices apply to students; under 18s; pensioners; those on disability and unemployment benefits; Equity, BECTU & SDUK members; Portico Places cardholders. ​As a young venue we are still upgrading and developing the space, any additional donations are much appreciated and will be used towards improving the theatre even further and keeping the venue going in the long-term.